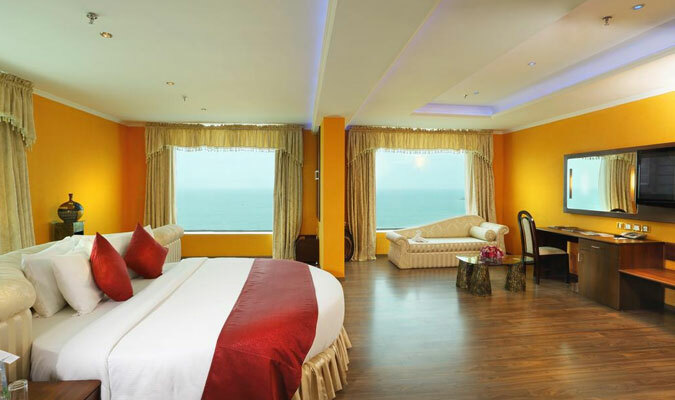 The Quilon Beach Hotel & Convention Center is that little extra zing and zap that makes one’s holiday trip to Kerala backwater simply the best. 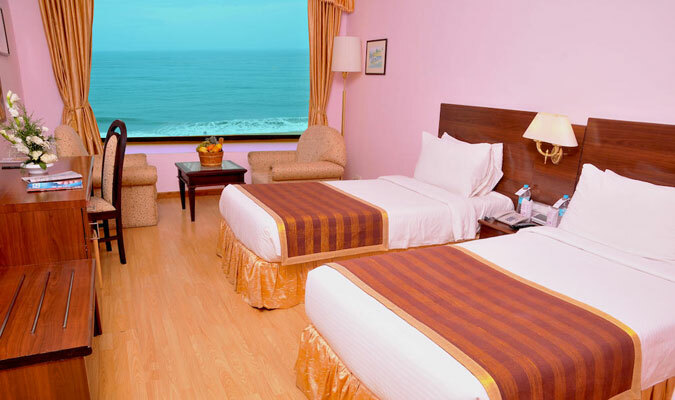 Located nearby all major attractions in Kollam, the hotel provides all the guests with amazing amenities and services that make a stay here completely filled with relaxation and fun. 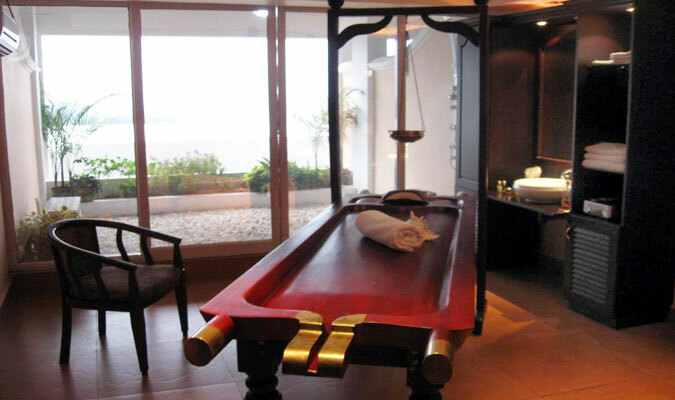 The hotel has made a mark over the years for housing some of the most successful recreational facilities. Deluxe Room: Ideal for travelers who are looking for a luxurious stay at the best possible rate. Premium Room: Spacious, elegant rooms are ideal for families. Executive Room: With top class business facilities, these rooms are abode for business guests. Royal Suite: For a lavish stay in a 5-star hotel, these suites are ideal sanctuaries. Honeymoon Suite: These rooms are stunning and secluded and are preferred by all romantic couples who are looking to add that little extra element of romance. Marco Polo: Serves amazing alcoholic and non alcoholic beverages while guests enjoy the benefits groovy music and gorgeous views of the Harbor, the Lighthouse and the Beach. Black Gold Restaurant: Known for delicious Kerala cuisines and mouthwatering North Indian cuisines. Be mesmerized with the special light and sound show while enjoying our dinner. Coffee, Cashew & More:Delicious snacks with aromatic coffees, ideal for business meetings, first dates or a quick bite.